Moreover, these fruits are rich in vitamins C, E, K, and B-6, as well as riboflavin, niacin, folate, pantothenic acid, magnesium, and potassium, lutein, beta-carotene, and omega-3 fatty acids. 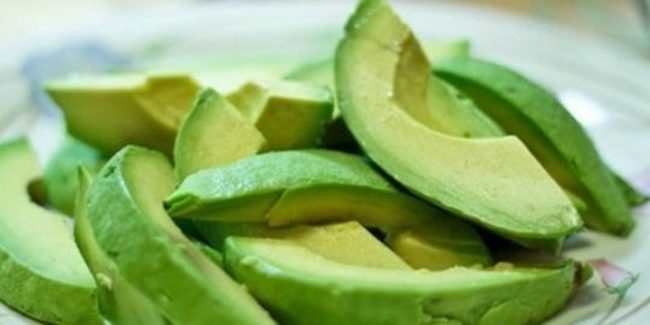 They are a rich source of healthy, beneficial fats that keep us satiated, and whose consumption sends a signal to the brain that it should turn off your appetite. The consumption of fat slows the breakdown of carbohydrates, and this regulates blood sugar levels. Fat is essential for every single body cell, and healthy cells boost the immune system, improve skin health, and enhances the absorption of fat-soluble vitamins, minerals, and other nutrients.